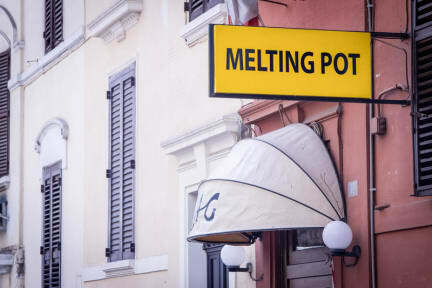 Melting Pot Rome i Rom, Italien : Boka nu! The hostel is a place to stay, Thats about it. 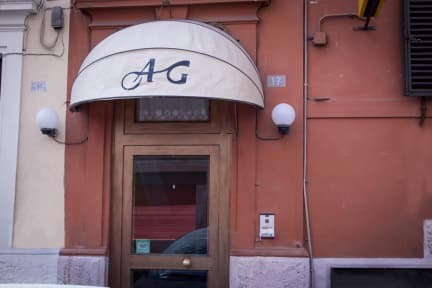 Its also located in a Somewhat sketchy part of Rome, altough We Did not encounter any problems in the area it still had that weird kind of vibe. As i Said, its a place to stay. Nothing more, nothing less. If you’re mindful of your spendings and dont mind the rough neighborhood i’d Totally recommend staying here.